Honorees to be cited during upcoming commencement exercises at West Virginia Northern Community College, including the valedictorian and distinguished alumnus, have been announced by college officials. A total of 379 students will be receiving 421 degrees during the ceremony scheduled for 7 p.m. Friday, May 9, at WesBanco Arena in downtown Wheeling. The students will be receiving 421 degrees because some graduates have earned more than one degree. The commencement’s main address will be delivered by Joe Eddy, president and chief executive officer of Eagle Manufacturing Co. in Wellsburg. 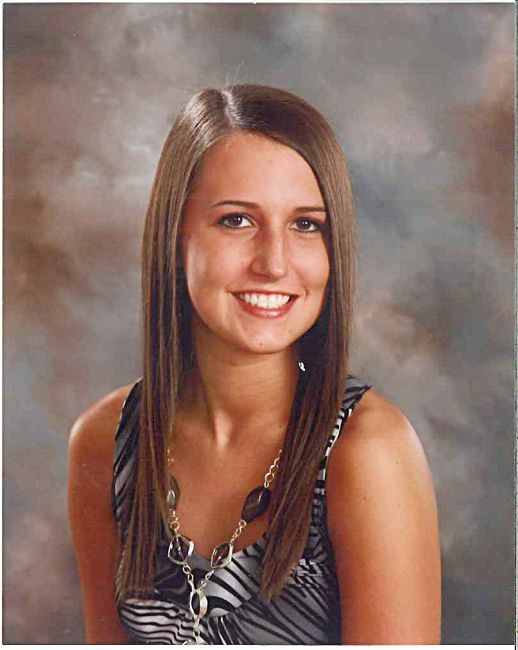 Valedictorian for the class of 2014 is Hayley Argentine of Richmond, OH. Prior to her remarks, Argentine will be given the Donald D. Nemanich and Sarah O. Bodkin Academic Excellence Award. The award is given by the faculty at Northern to honor the memory of two of their colleagues who died at early ages, leaving a legacy of classroom excellence. The Distinguished Alumnus Award will be presented to David Hanes, of Sherrard, a 2002 Northern graduate who now is director of information technology at WVNCC. Other speakers include Sigourney Kokosinski, of Wellsburg, Student Government Association president, who will offer greetings on behalf of students, and Kathy Herrington, professor of psychology, sociology and human services, and president of the Faculty Assembly, who will bring greetings on behalf of faculty. Dr. Martin J. Olshinsky, president of Northern, will provide the welcome and introductions. Dr. Vicki Riley, vice president of academic affairs, and Dr. Darrell Cummings, president of the WVNCC Board of Governors, will confer degrees and certificates. Daughter of Todd and Sandy Argentine, the valedictorian will graduate with an associate of applied science degree in radiography. The 2011 graduate of Edison High School attended the University of Akron for a year before enrolling at WVNCC with the goal of becoming a radiologic technologist. She consistently made President’s List academic honors during her career at Northern. Argentine is a member of Who’s Who Among American College Students and also is a member of the West Virginia Society of Radiologic Technologists. She says she spends her leisure time with family and friends. Hanes graduated from Union Local High School in 1989, said he was not ready for college and instead entered the U.S. Air Force where he worked in computer operations. In 1992, he joined IBM in La Jolla, CA, and from 1993-97 worked for General Bottlers in Toledo, OH. 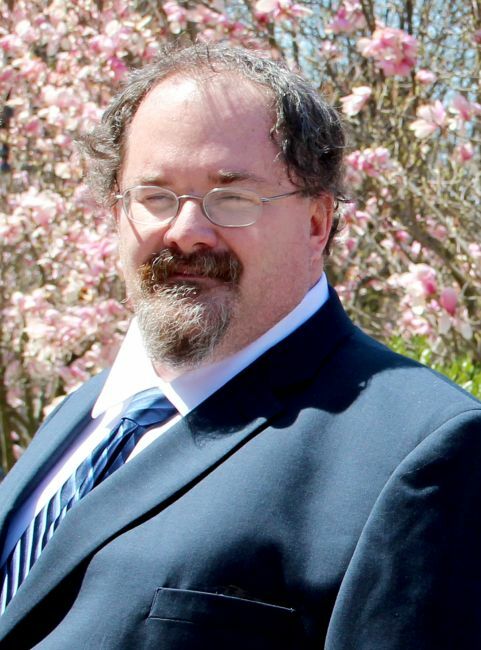 The distinguished alumnus then returned to the Ohio Valley, working in computer operations for Uniscribe Professional Services in Warwood from 1998-99. After graduating from Northern, where he was named to Phi Theta Kappa, the academic honorary for two-year institutions, and to “Who’s Who,” he joined the college’s computer operations staff in 2003. For a year prior to that, he served as a counselor at the Children’s Home of Wheeling. As a volunteer, Hanes has worked with Wheeling Catholic Elementary School, helping to set up and maintain its computer networks, and with Macedonia Baptist churches teaching computer usage. Also, he is an advisor for the WVNCC Computer Club. David admits that he will help “anyone who asks” who has a computer challenge.